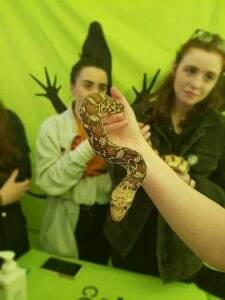 Encounter Reptiles up close and personal! Guaranteed to attract visitors. Great for promotions, family fun days, festivals, team building days. 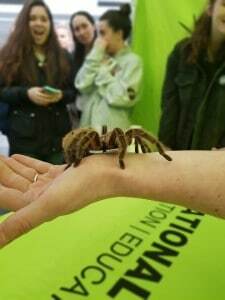 Animals ranging from pythons, tarantulas, snapping turtles, scorpions etc. We can tailor our corporate Zoo To You experience to suit any event, please call or email to discuss your needs! 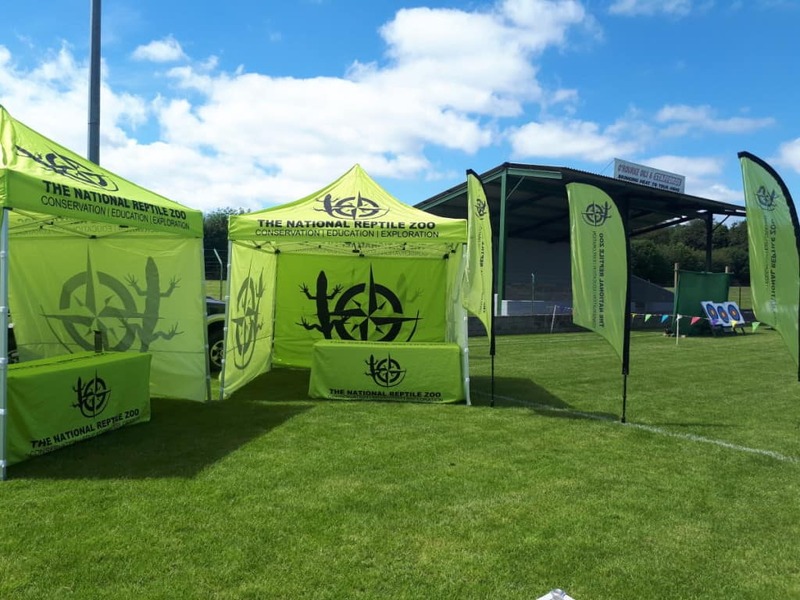 If you are interested in any of our services but have a tight budget, we have promotional options that can be used as a fundraiser for events, contact us for further information.